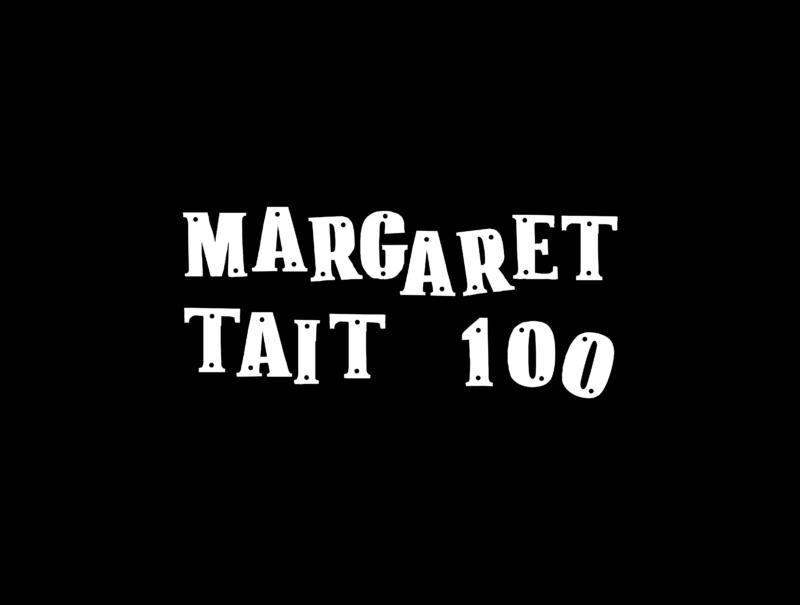 Margaret Tait 100 is a year-long centenary celebration of the work of Scotland’s pioneering filmmaker and poet, Margaret Tait (1918–99). The programme officially launches in November 2018 on the occasion of Tait’s birthday, and includes screenings, exhibitions, workshops, readings, new publishing, and commissioning opportunities for artists working with film. 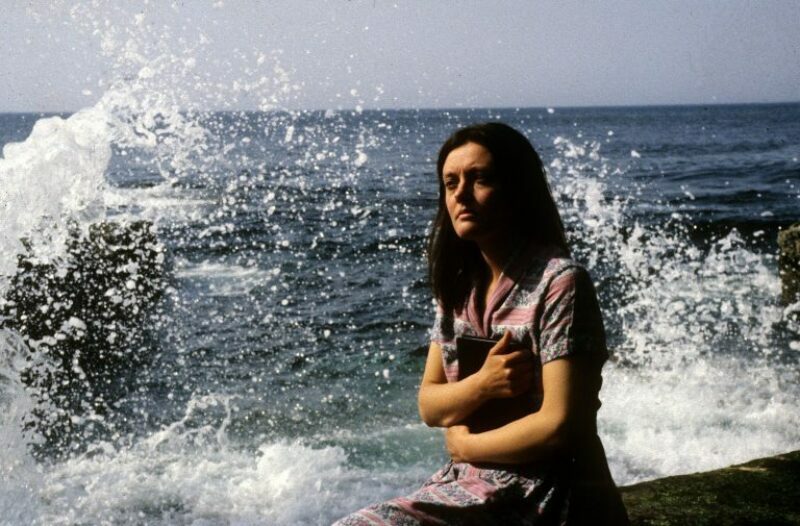 The Margaret Tait 100 programme is run in partnership with LUX Scotland, University of Stirling, and Pier Arts Centre, Orkney. Supported by Creative Scotland. Follow its activity on Facebook, Instagram and Twitter and learn more at margarettait100.com. 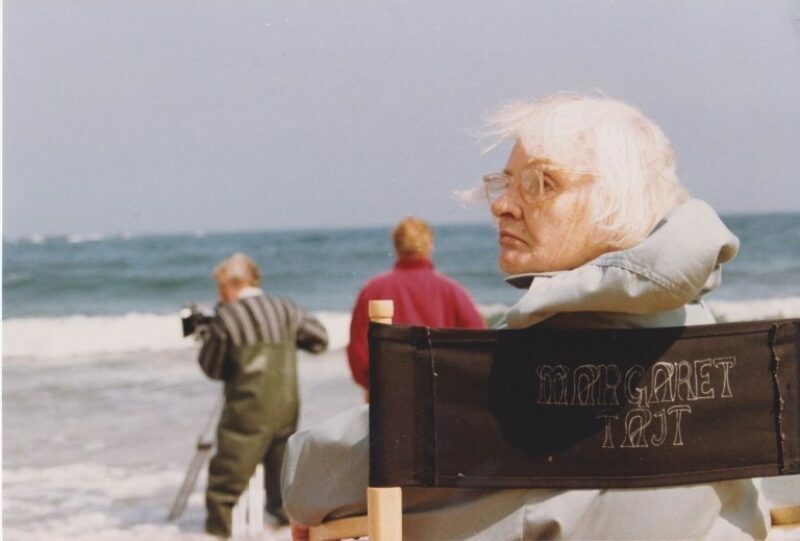 As part of Margaret Tait 100, ten short films will be commissioned in response to the legacy of Tait. 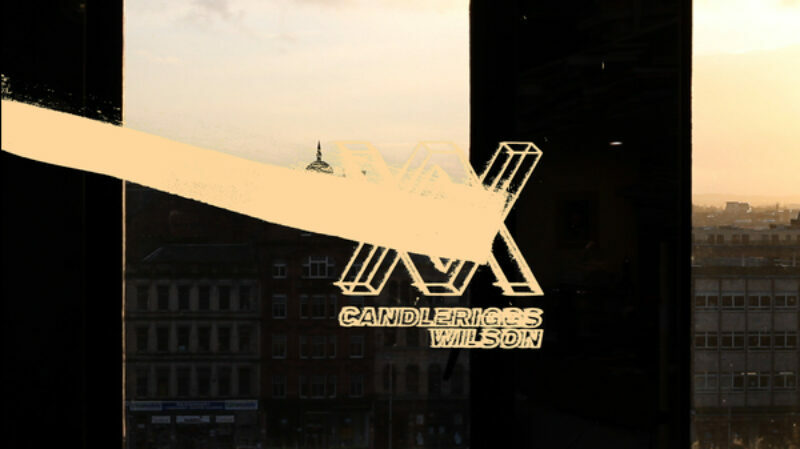 The commissions will comprise five new works from established artists, and a further five drawn from an open call process, details of which will be announced later in the year. The first artist commissioned will be Luke Fowler. Luke Fowler (b. 1978, Glasgow) is an artist, filmmaker and musician based in Glasgow. His work explores the limits and conventions of biographical and documentary filmmaking, and has been compared to the British Free Cinema of the 1950s, as well as the work of Margaret Tait. Working with archival footage, photography and sound, Fowler’s filmic montages create portraits of intriguing, counter cultural figures, including Scottish psychiatrist R. D. Laing and English composer Cornelius Cardew. For the centenary, film exhibitors can now screen new HD scans of 6 shorts from LUX, or a new 2K digitisation of Tait’s only feature Blue Black Permanent (1992) from the BFI.